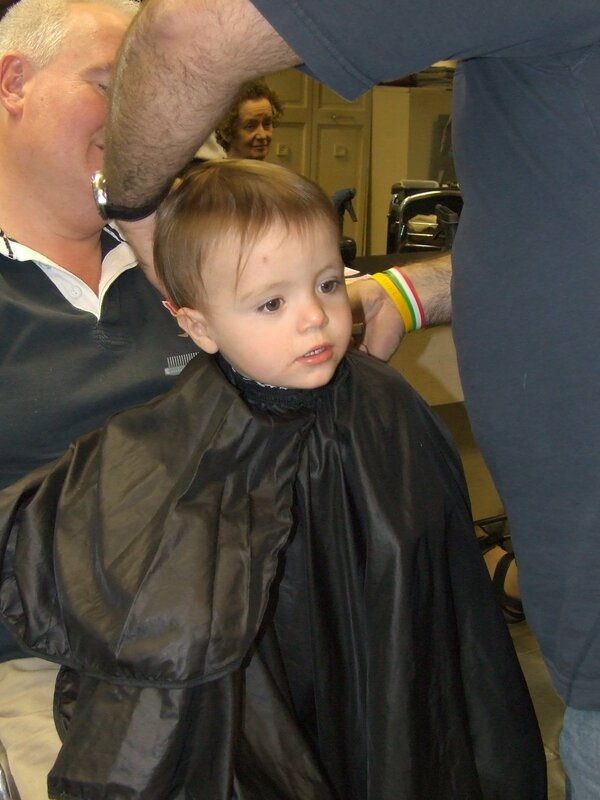 It was another milestone in the life of DS today – he had his first haircut this afternoon! 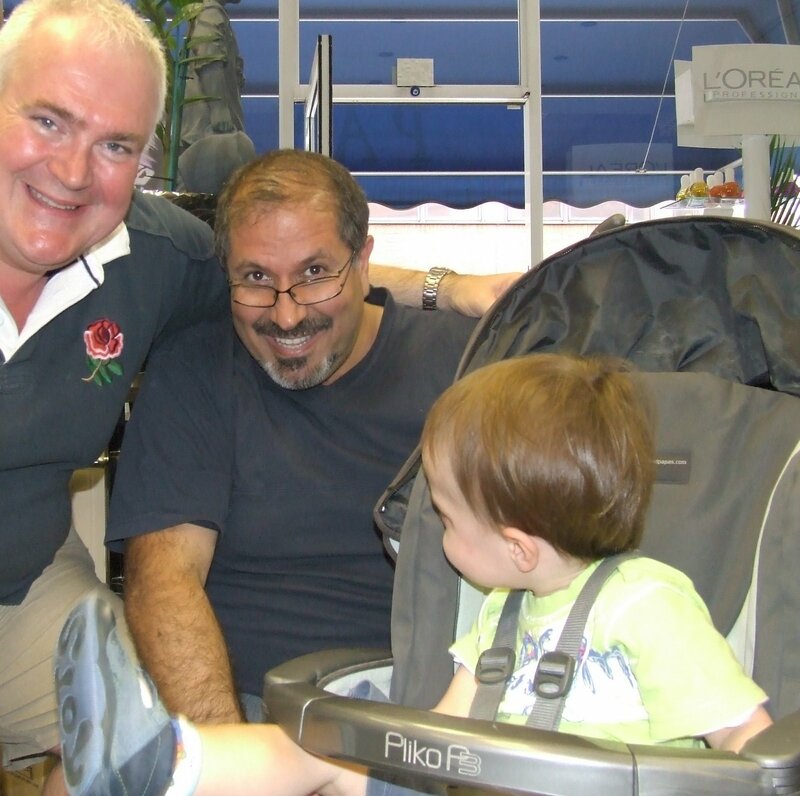 He behaved fairly well considering it was a whole new experience and Payam, DH’s barber, was fantastic with him. So cute. And A has a nice hair do to! !